Written by the Creditors' Rights Department of Barnes & Thornburg LLP and edited by Prof. James J. White of the University of Michigan Law School, this manual on automotive supply insolvencies and bankruptcies provides strategies for buyers and sellers in the supply chain both prior and subsequent to a supplier's bankruptcy filing. 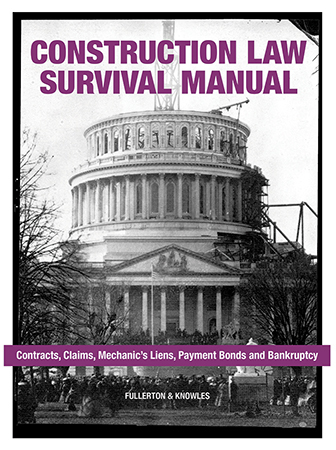 The manual includes suggestions for legal strategies, including discussions of Article 2 of the Uniform Commercial Code as it relates to automotive suppliers and customers, accommodation agreements, access and security agreements, parts banks, and special tooling lien acts, both pre- and post-BAPCPA.